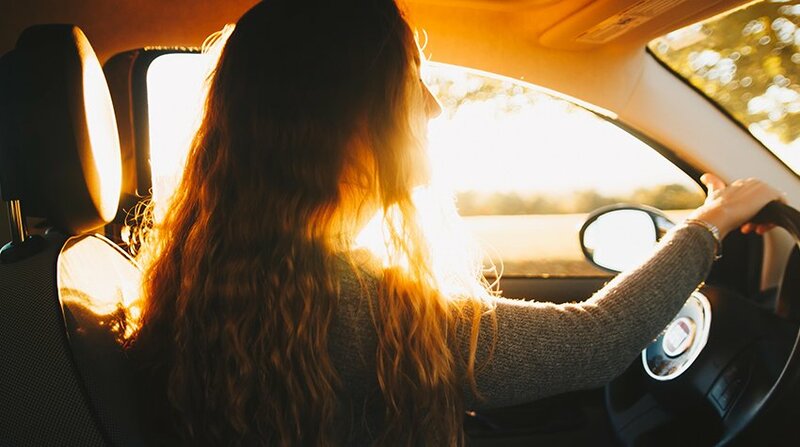 Under North Carolina law, anyone under the age of 21 may be charged with the offense of driving while impaired if they are found to be operating a motor vehicle under the influence of an impairing substance, as is the case for drivers over 21. However, for drivers under the age of 21, any amount of alcohol can lead to a charge of driving while impaired. Thus, a driver who registers a .01 on an intoxilyzer breath test can be charged with driving while impaired. Additionally, an individual under 21 years of age may also be convicted of the offense of driving after consuming under the age of 21, which is not a lesser-included offense of a regular DWI charge. Again, any blood alcohol content levels above a .00 for a person under the age of 21 can be sufficient for a charge of driving after consuming under age 21. Other standardized field sobriety tests performed by the officer can also be sufficient to show an individual is impaired. Anyone who is charged of driving while impaired and under the age of 21 in North Carolina will automatically lose his or her license for 30 days. Furthermore, the punishment for a charge of driving while impaired for an individual under the age of 21 can be the same as the punishment for those convicted of the crime over the age of 21. If you are facing charges of driving while impaired and/or driving after consuming under the age of 21, contact the DWI attorneys at Mulligan Epstein today for efficient and zealous representation.